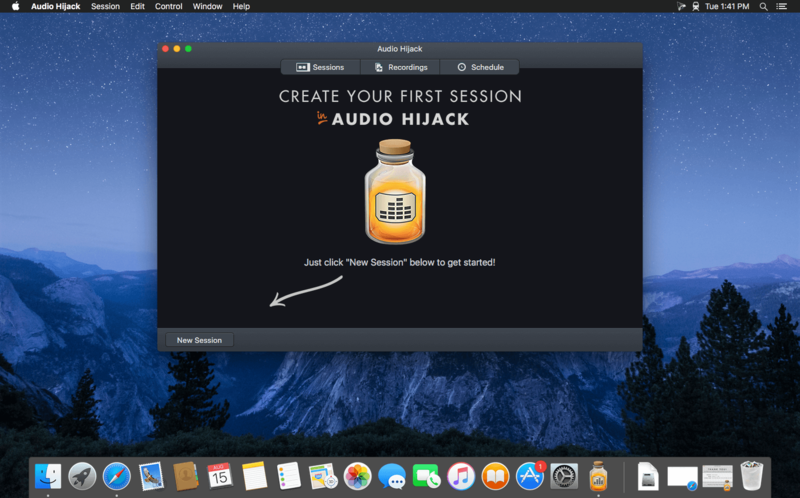 Audio Hijack (formerly Audio Hijack Pro) drastically changes the way you use audio on your computer, giving you the freedom to listen to audio when you want and how you want. 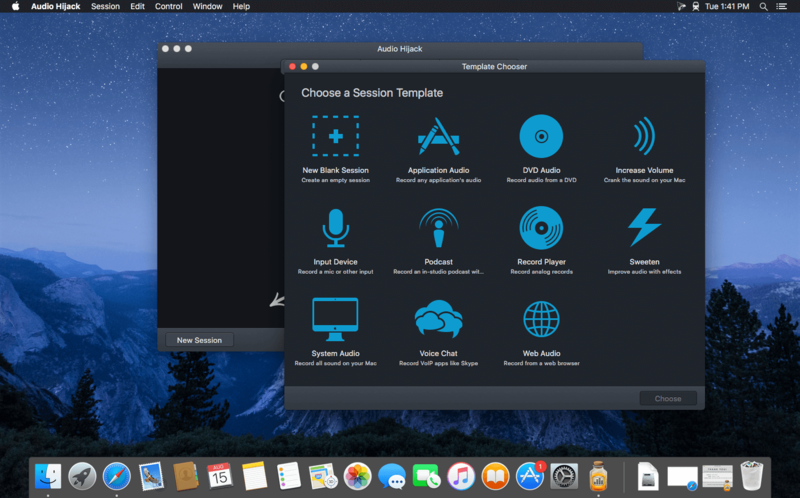 Record and enhance any audio with Audio Hijack - it's the cornerstone of your digital audio experience. 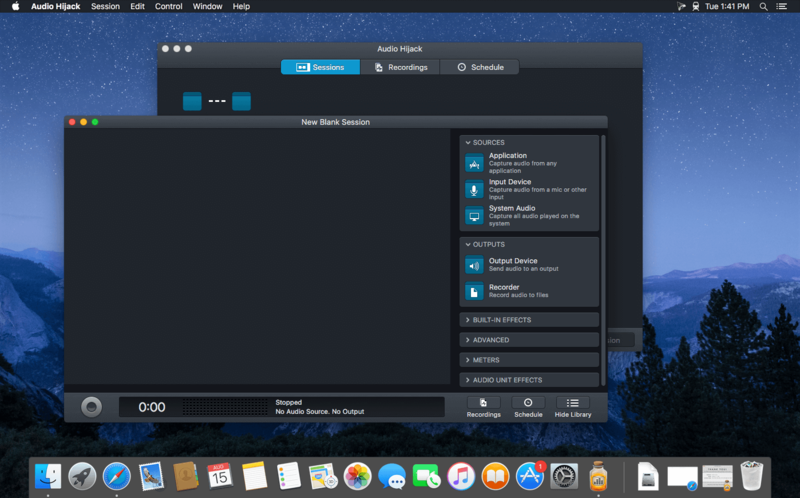 Audio Hijack will allow you to record any application's audio, from Internet streams to DVD audio and everywhere in between. If your machine can play it, Audio Hijack can record it. And that's not all - Audio Hijack will also enhance any audio, using industry-standard VST and AudioUnit audio effects to make your music sound incredible. Record. Enhance. Enjoy! Bug Fix: A very rare crash sometimes triggered by splitting then stopping a recording is no more. It has ceased to be. Bug Fix: Many other minor improvements and refinements have been made.